Welcome, welcome dear friends! 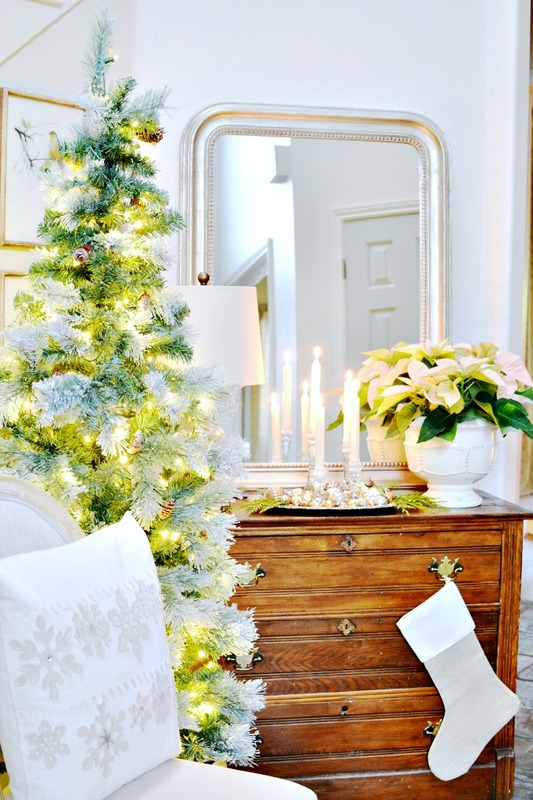 My halls are decked and ready for you to come inside and make yourself at home. 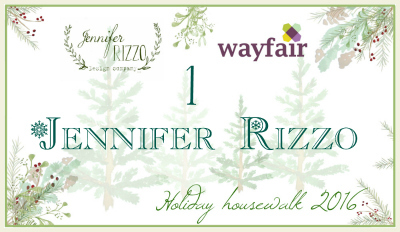 I’m so thrilled to be apart of the Jennifer Rizzo Holiday Housewalk again this year! 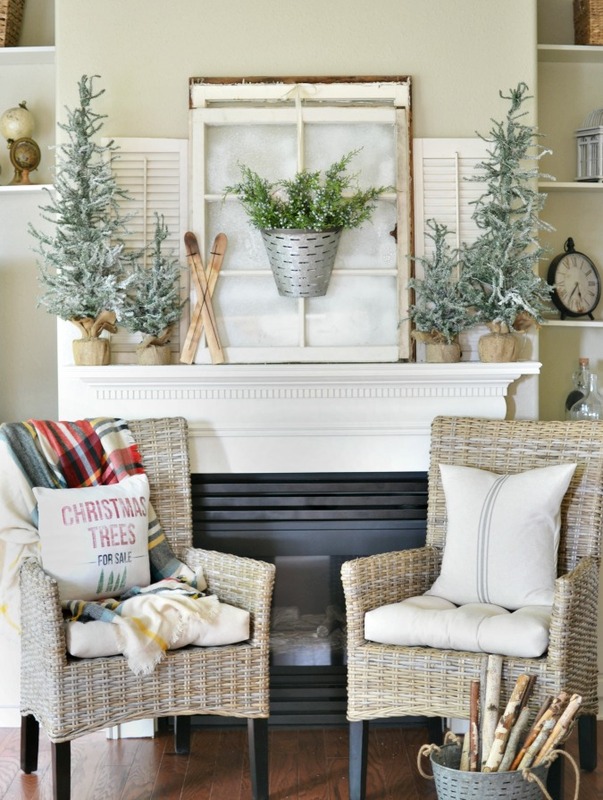 You will not want to miss all of the beautiful homes in this tour so be sure to start at the very beginning and catch up on all of the holiday eye candy. Click the image below to get started! And if you are joining me from taking the tour of my dear friend Shannon’s gorgeous home, you did not have to travel far because we both have the privilege of residing in the beautiful state of Oregon. You know, every year when I begin to decorate my home for Christmas, I am absolutely flooded with feelings of nostalgia. With each box that is pulled from the attic, I’m transported to another place in time. There are the four stockings I bought when we were only a family of three but my heart longed and prayed for a sweet girl and by the very next Christmas she had arrived and that extra stocking was put to good use. For the last couple of years, I’ve given myself the best gift. It’s not something that would mean a whole lot to anyone else, but it definitely means a lot to me. And it’s a gift that keeps on giving, long into the new year. What is it, you ask? Well, I had an epiphany last year when it came time to decorate my house for Christmas. As I began to pull out the bins of decor I felt almost myself having an almost visceral reaction. 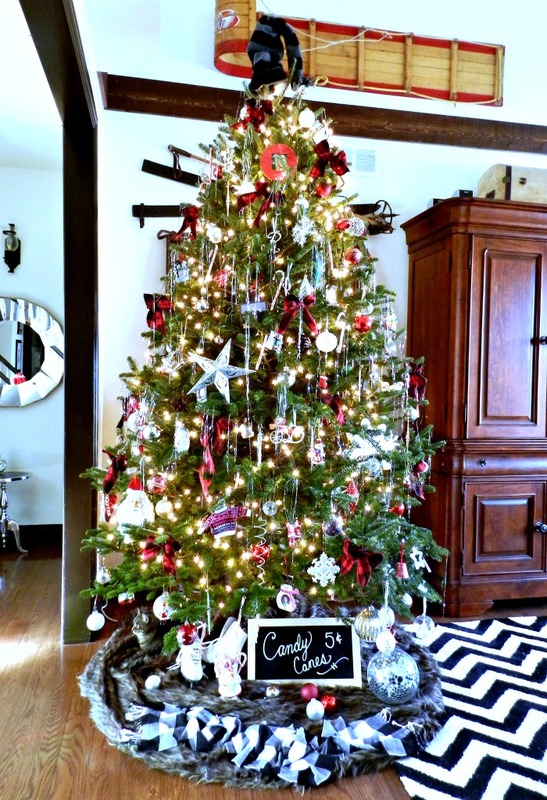 I just couldn’t bring myself to make the house soooooo very Christmas-y. Welcome, welcome friends! 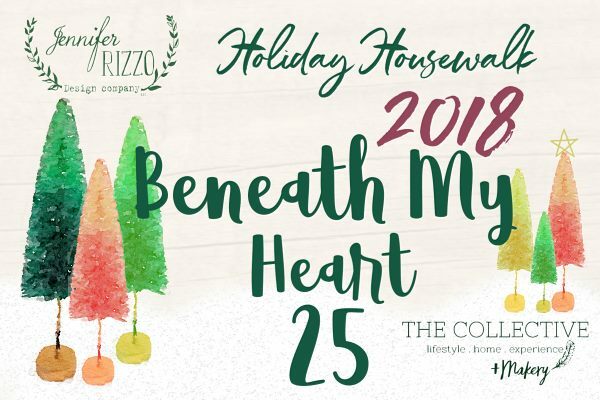 I’m so excited to be apart of the Jennifer Rizzo Design Company Holiday Housewalk again this year and bring you some Christmas home decorating ideas and inspiration! 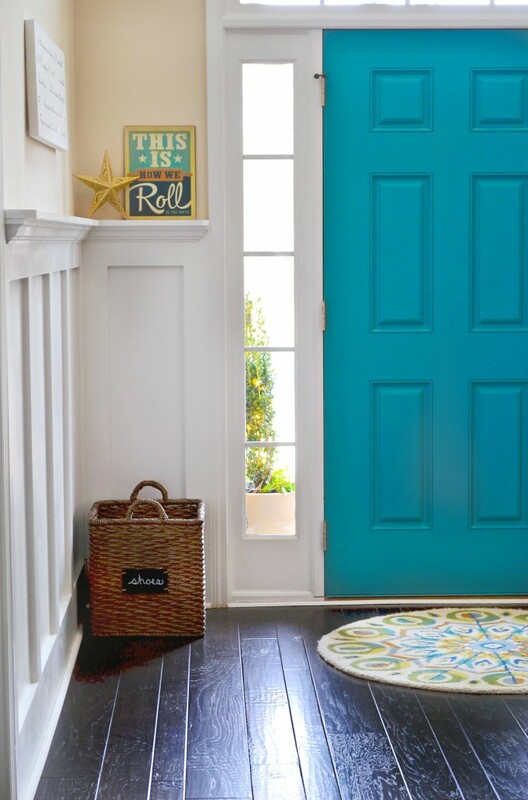 You won’t want to miss out on all of the beautiful homes so be sure to head over to Jen’s to begin at the beginning. If you are coming here after paying a visit to Jen at City Farmhouse I know you’ve already seen some truly beautiful eye candy and I’m so glad that you continued the housewalk and have found your way here. 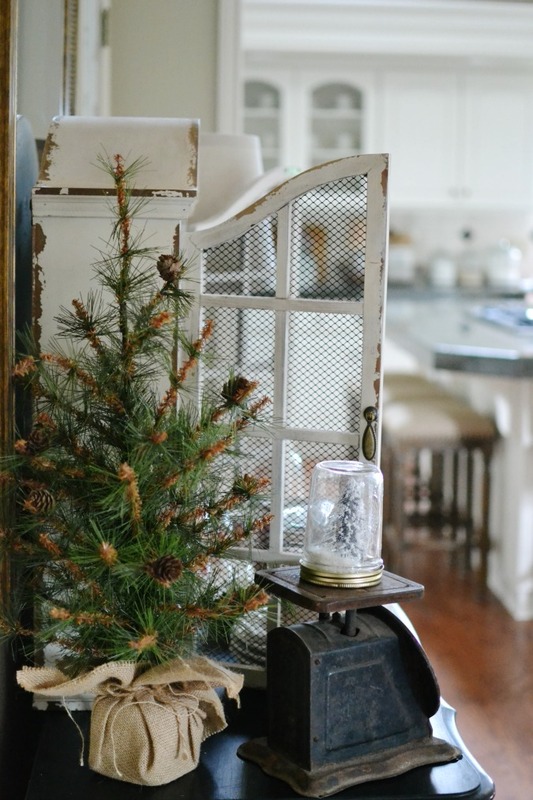 I’m so excited to share with you my Winter Inspired Christmas Mantel today. But first, a little insight into life around my house. Good morning, friends! 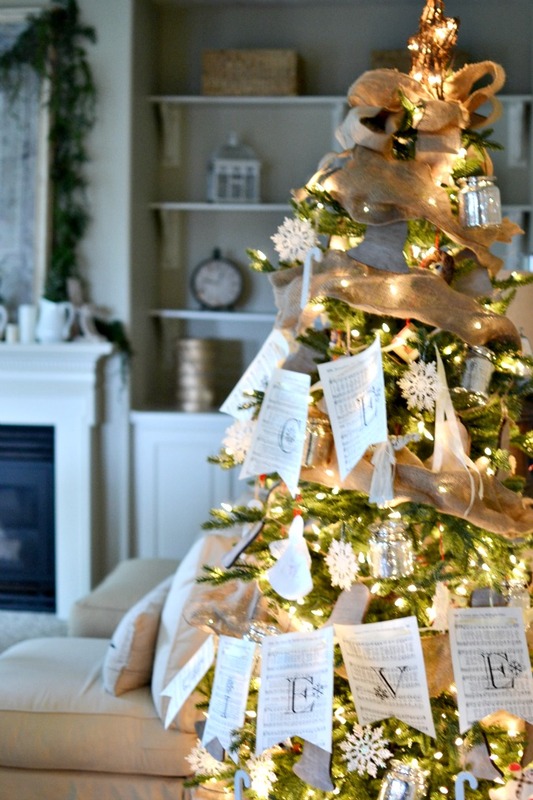 It’s me, Julie from redheadcandecorate.com, stopping over today to share 5 cute Christmas ideas for decorating your home this holiday season. I really enjoy decorating for Christmas the most out of all of the holidays, and sometimes I try to think “outside the box” when doing so. 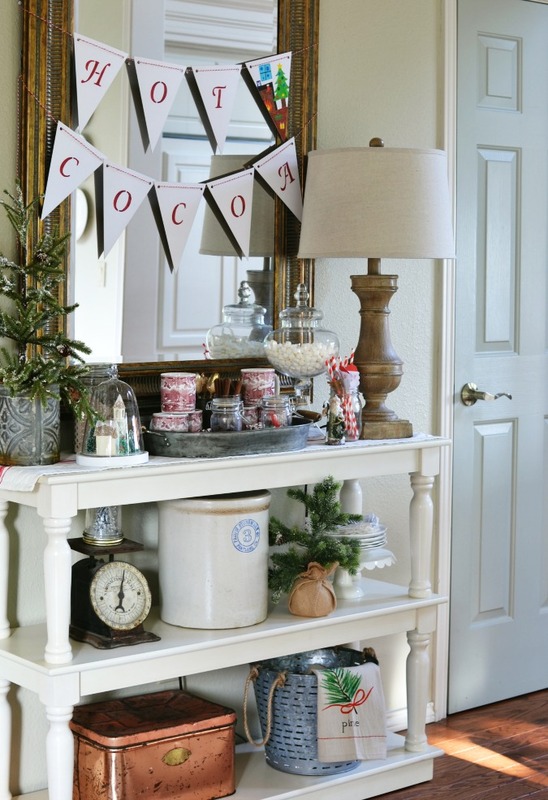 It’s funny, because in a lot of ways I am very traditional in my decorating style, but then I love to throw in an element of surprise to kind of catch folks off guard. I like to have fun with it, and between you and I, sometimes my kids have to settle me down when decorating and tell me it’s time for bed! 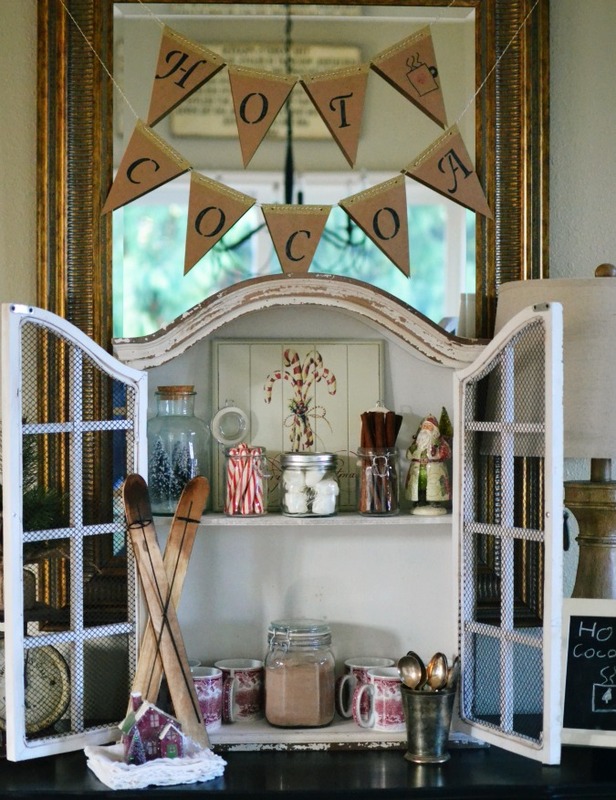 I truly hope my ideas inspire you to try something you’ve never tried before…or maybe just sit back and drink hot cocoa while I do all of the decorating. Doesn’t that sound good about now? I don’t know about you, but it seems that beautifully decorated homes all dressed up for Christmas have taken over my social media accounts these days. 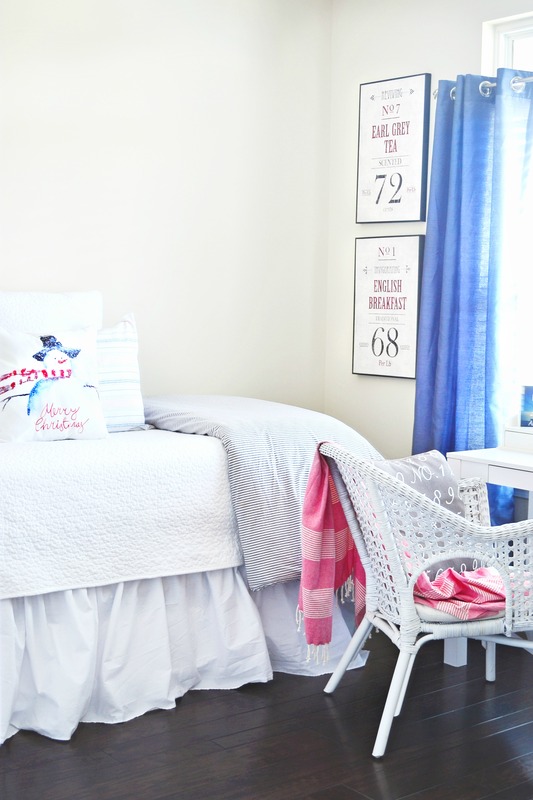 In fact, this week I’m joining a group of bloggers who are going to be sharing some of their favorite holiday rooms. 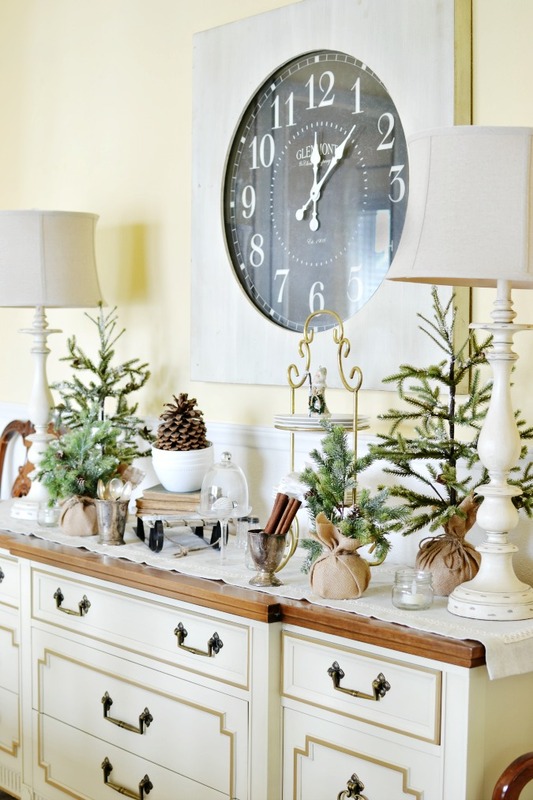 Hosted by The Everyday Home and Town and Country Living, each day we’ll be bringing you loads of Christmas eye-candy.